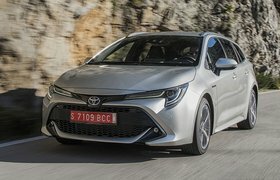 2019 Toyota Corolla Touring Sports review - verdict | What Car? 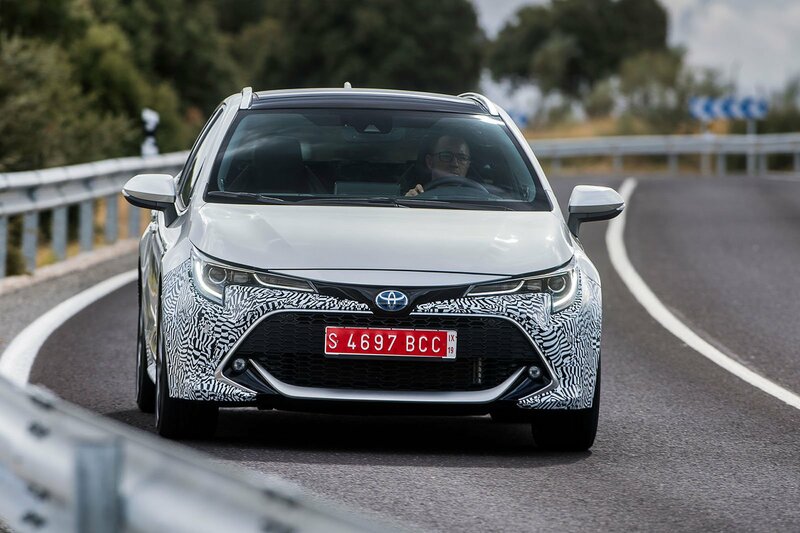 The Corolla Touring Sports shows immense promise, especially when you add in the expectation that buyers should get more kit than is standard on rival cars, especially around active safety aids, and the fact that Toyota’s reliability and customer service rankings are legendary. Until exact pricing and specs are confirmed, it remains impossible to offer a firm conclusion. For now, though, it's clear that this car is worth a second look when we get to drive it further, on a wider variety of roads and with more information to assess.